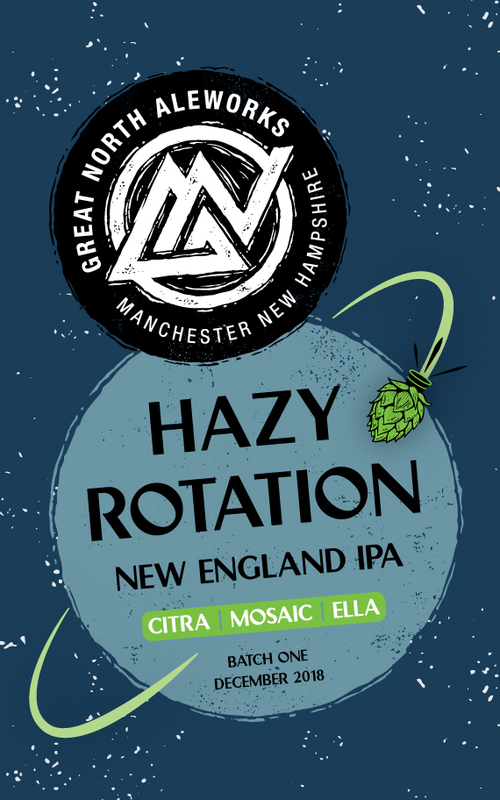 Our rotating New England IPA Series. 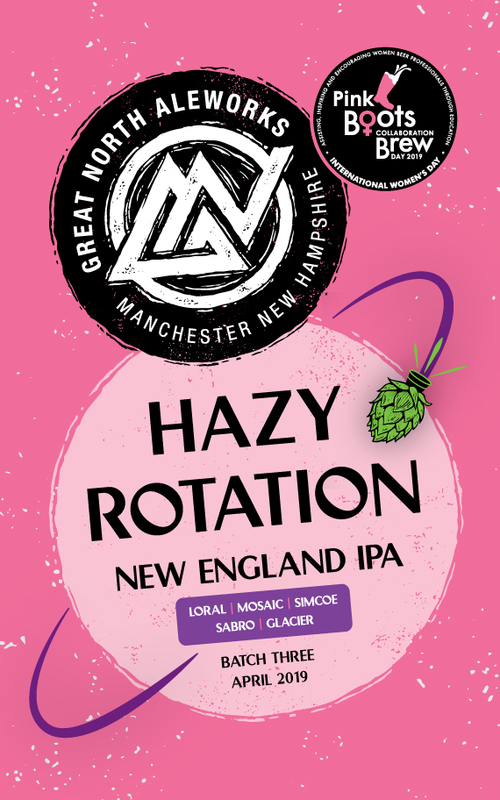 Hazy Rotation is our new series of New England IPAs. 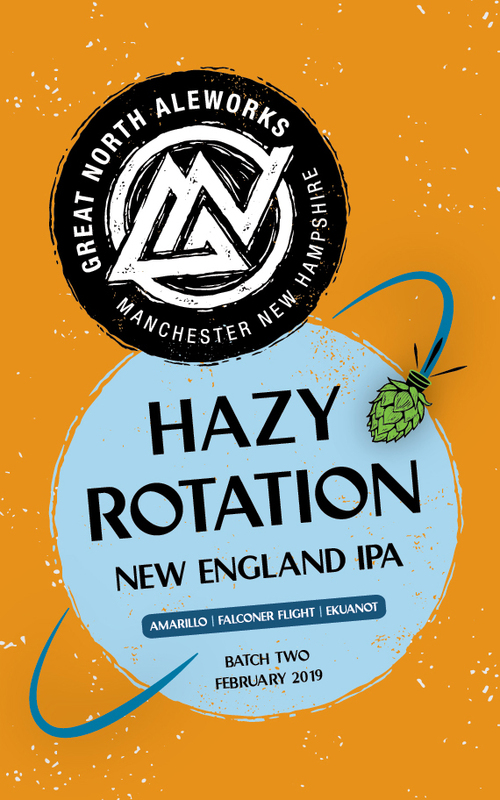 We plan to brew a new version of Hazy Rotation every other month starting in December of 2018.